Dental health issues are not contagious in the traditional sense, however, some things, such as gum disease, are a little more complicated. Gum disease is caused by bacteria building up underneath your gum line that then leads to an infection. If you sit in a room with someone who has gum disease you are not going to contract it, but the bacteria that causes gum disease can be transferred from person to person through saliva. A good rule is to avoid sharing anything that may have been used by someone else. Things such as spoons, forks, and cups should be used by only you. You also want to avoid using the same toothbrush as another person, even if they don’t have gum disease. So, although being around someone with gum disease does not mean you will get it, you can see how it is possible to pass these germs from one person to another. Practicing proper dental hygiene and regular trips to the dentist is the best way to keep a healthy mouth. 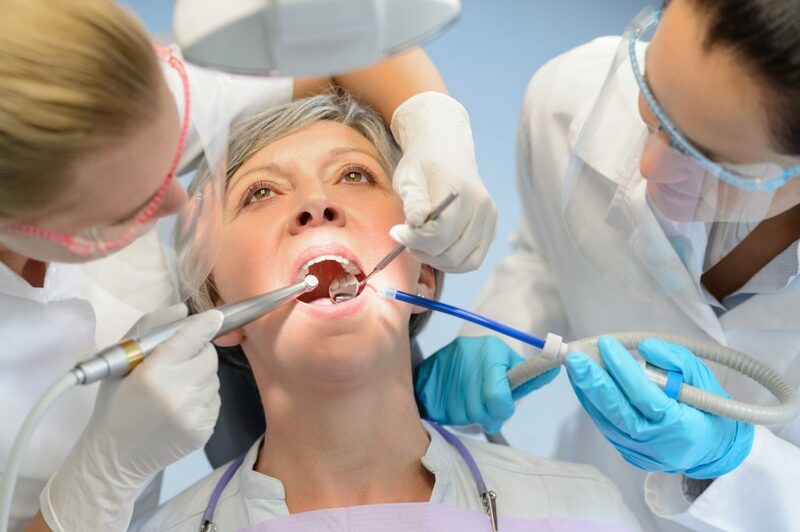 If you are due for a cleaning or have any concerns about the health of your mouth, be sure to schedule an appointment with Dr. Van Treese today.